Since its establishment over three decades ago, Leila Heller Gallery has gained worldwide recognition as a pioneer in promoting creative dialogue and exchange between Western artists and Middle Eastern, Central and Southeast Asian artists. In 2010, the gallery moved from the Upper East Side to its flagship space in Chelsea where it has garnered a reputation for identifying and cultivating the careers of artists leaving a lasting impact on contemporary art and culture. Currently representing a diverse roster of Western and Middle Eastern artists, the gallery is also active in the American, European and Middle Eastern secondary art markets. In addition to presenting a dynamic exhibition schedule, the gallery actively organizes shows with world-renowned curators, hosts educational panels and film screenings, and produces catalogues and books with scholarly essays. Each year the gallery participates in major international art fairs and stages off-site projects as a platform for exploring new conversations within a wider context of galleries, artists and institutions. Gallery artists have consistently participated in international museum exhibitions and biennials, and are included in leading institutional collections worldwide. In November 2015, Leila Heller Gallery opened its first international location in Dubai’s Alserkal Avenue. 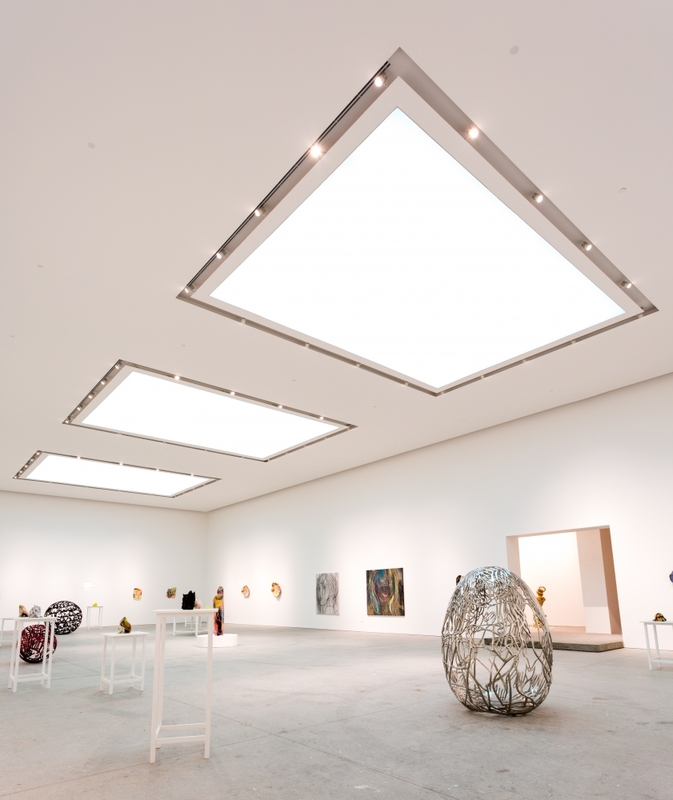 At 14,000 square feet, the state of the art gallery features three exhibition spaces, making it the largest gallery in the UAE. Showcasing leading regional and international artists, many of whom will be presenting their work in the Middle East for the first time, the gallery is dedicated to supporting the evolving practice of established artists. The gallery has strong innovative curatorial and educational programs with an emphasis on promoting a dialogue between Western and Middle Eastern artists.